Beech Grove, IN (April 6, 2019) — It was something that was long overdue for our organization, an appreciation on a grand scale by a veteran owned company. In a little hamlet on the Eastside of Indianapolis called Irvington, The Wood Whomp Coffee Company made it all happen. 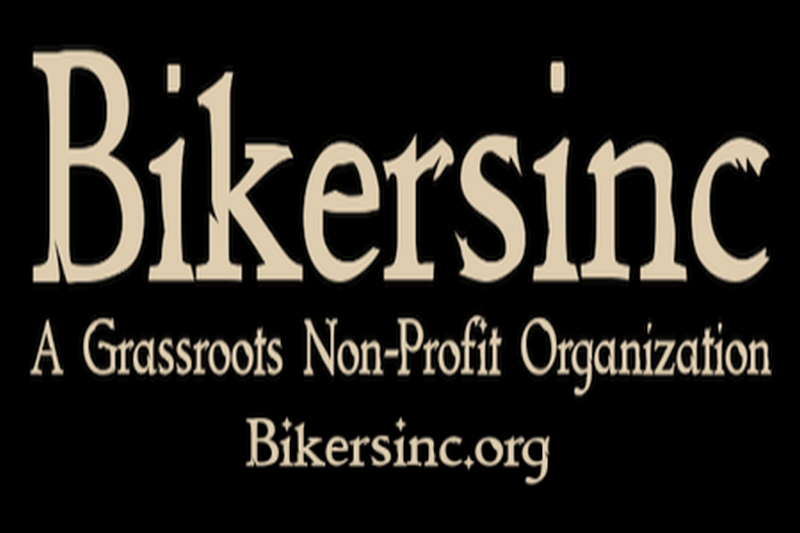 In April of 2019, the Biker Blend roast went on sale with 100% of the coffee proceeds being pumped into the Bikersinc veterans programs. 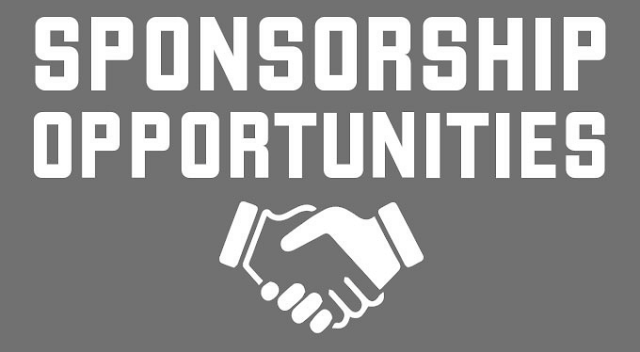 The owner of Wood Whomp Coffee was looking for a local non-profit that was ran by a veteran like himself that would love to see a little money come in for doing good work. He remembered reading about a Non-profit in Beech Grove that worked with veterans and also were into preserving the Indiana motorcycle history, phones calls were made and emails were sent that finally resulted in a meeting and more meetings. They worked out a deal with Shades of Chrome to assist with the internet technical stuff, domains and they created a eCommerce site using Shopify for online sales. An agreement was made that in lieu of monetary exchange, proceeds would benefit fellow veterans and the Biker Blend was born. Working out of a preserved warehouse, Wood Whomp Coffee is a small batch roasting company that employs fellow veterans. Their current roaster is a Phoenix double drum and is capable of roasting up to eight pounds with 4 roast per hour. As the operation grows, more roasters will be added. Out of all this came the Biker Blend, a medium roast with an above average caffeine content. The coffee is packaged in a full 1 pound bag, not just 12 ounces like some. They sell for $20.00 a bag and shipping is free in the Continental United States. 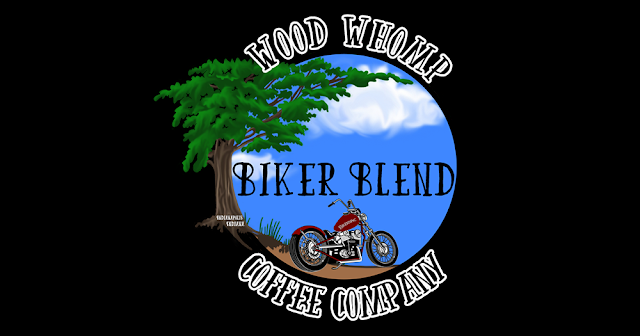 In addition to the Biker Blend, they have regular roast called Easy Days that is their signature blend and a high caffeine blend that packs almost double the amount of caffeine that is rightly called Wide Eyed. You can visit the Wood Whomp Coffee Company website at WoodWhompCoffee.com or on Facebook below.